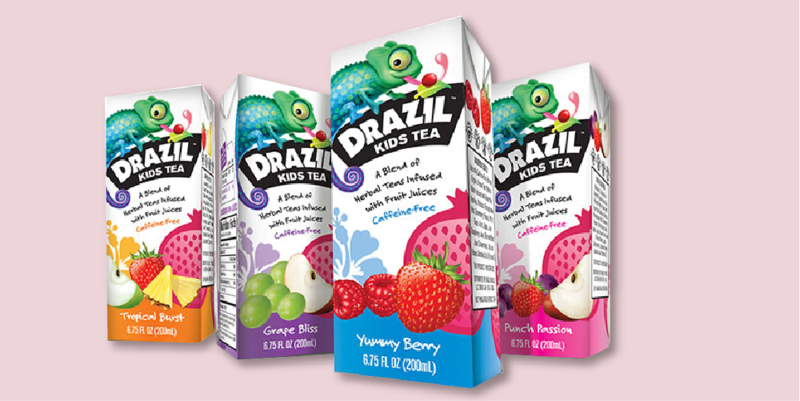 Smith + Manning’s package design for this herbal tea/juice blend includes “Draz” a kid-friendly illustrated lizard, along with a variety of bright, health-focused call-outs and fruit illustrations. In addition to the four juice box package designs, Smith + Manning also created case and 8-pack packaging for big-box retail environments. 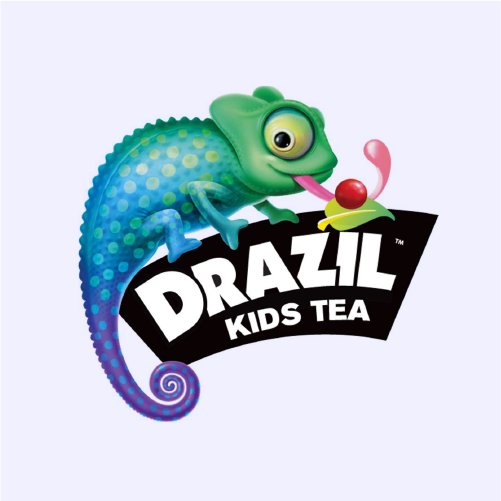 Drazil is now available nationwide in Target and WholeFoods.